Participate Learning places international teachers in full-time, salaried positions. All positions include competitive health benefits and structured professional development opportunities. We determine fit based on educational background and experience. Teachers must be able to communicate in English. We request that applicants have at least two years of teaching experience. Read more about the skills we seek below, or see the application requirements. Guide a group of students for the entire school day. 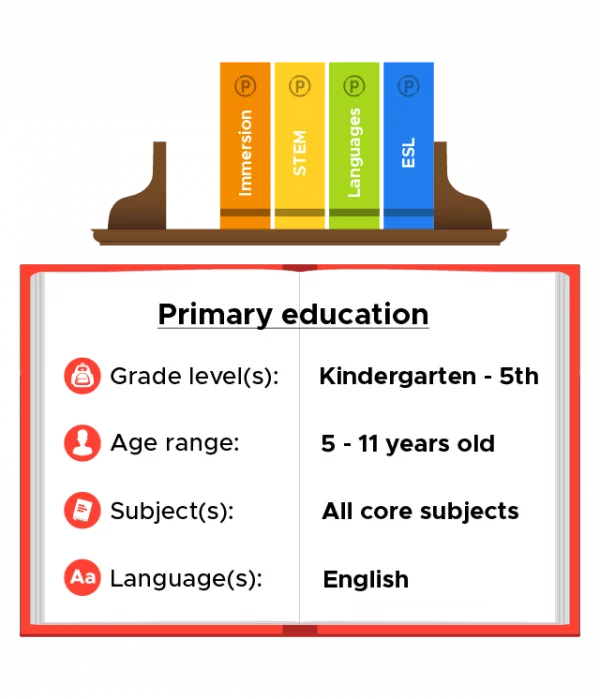 Elementary (primary) school in the USA is kindergarten through fifth grade (ages 5-11). You will teach all core subjects, including maths, science, social studies and language arts. All subjects are taught in English. Usually, these teachers work in similar positions in their home countries. 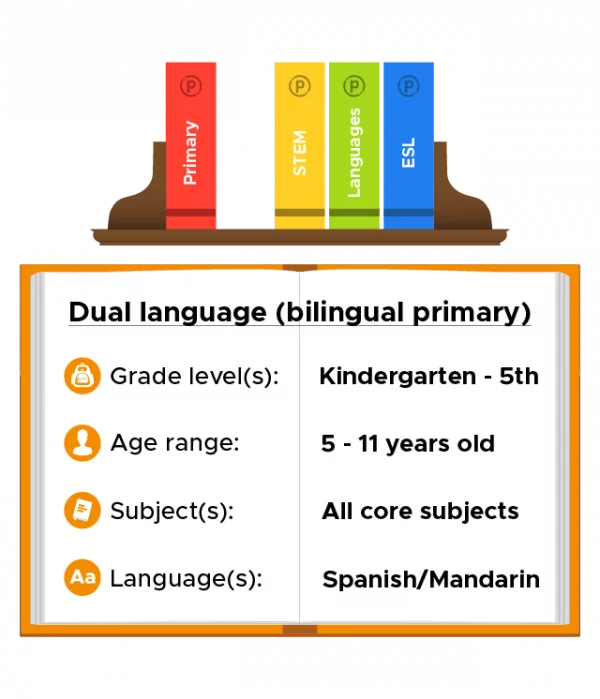 As with elementary school teachers, dual language teachers lead classes in all core subjects. However, teachers in dual language programs teach in Spanish or Mandarin. 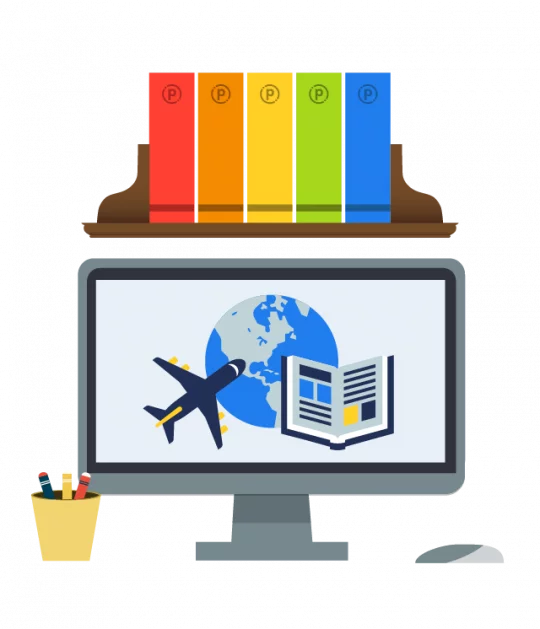 Participate Learning recruits maths and science teachers from most countries. These positions are for middle and high school (secondary school, ages 11-18). 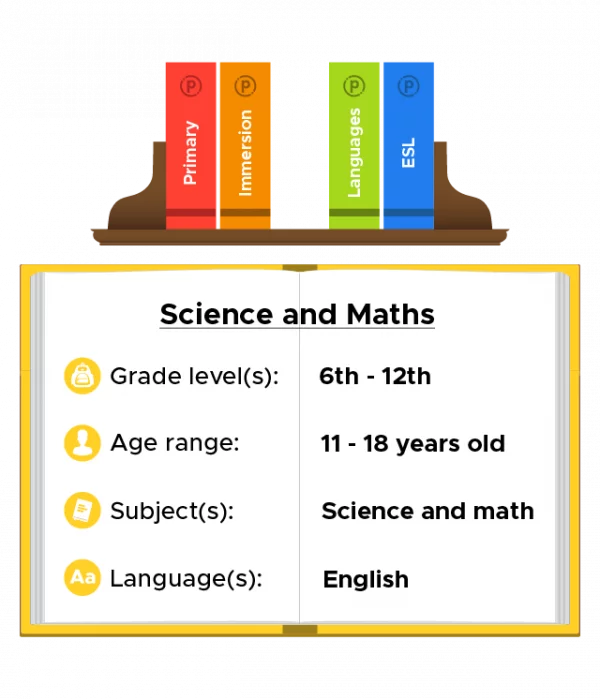 At the middle school level, math and science are general. For high school teachers, positions are in the specific science or math areas (biology, chemistry, physics, algebra, calculus, etc). Careers related to maths and science are growing fast in the USA. This position addresses a severe shortage in teachers for these subjects. Native speakers of Spanish, Mandarin and French provide authentic language instruction. 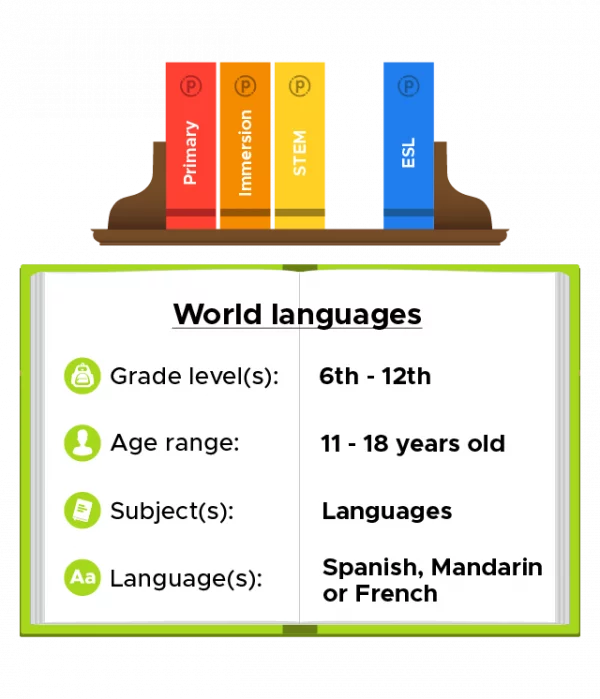 Some elementary schools may offer world language classes each year. However, these positions usually teach older children. 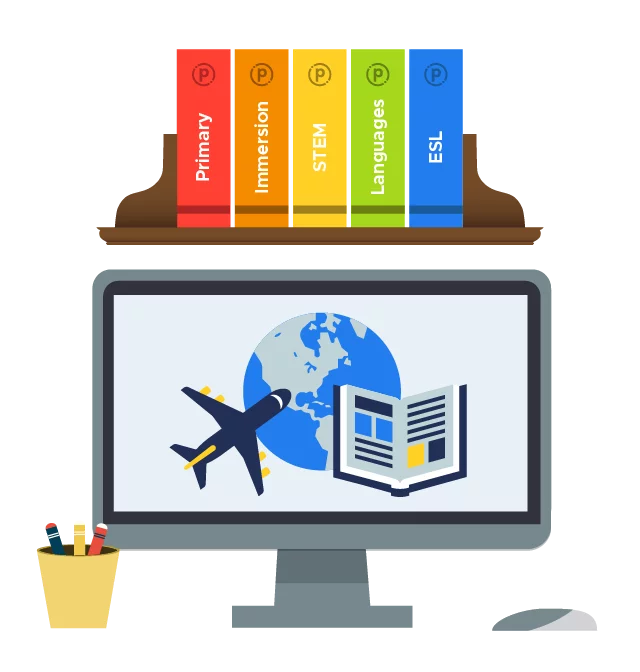 Language teachers will have different groups of students with varying levels of proficiency. This program helps newcomers to the USA improve their English. It enables them to achieve academic success and be active in their communities. As an ESL teacher, you will have students with varying degrees of fluency in English. 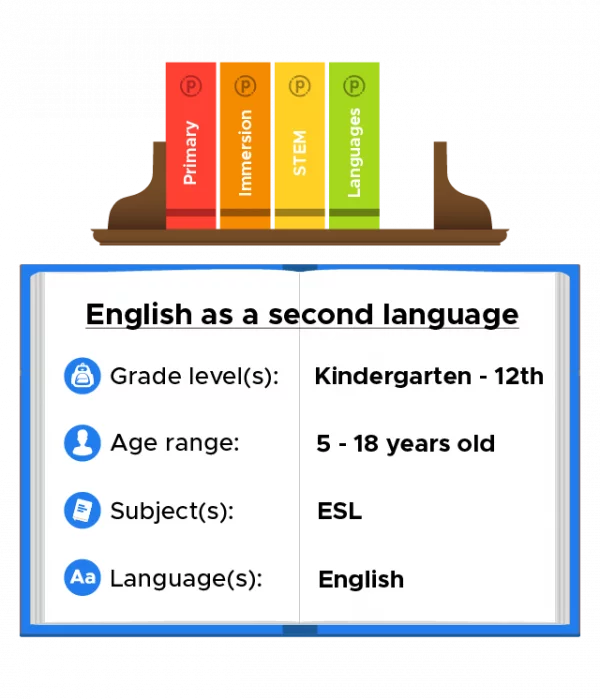 ESL is for all grades K-12 (ages 5-18). This position requires teachers with a higher level of English proficiency. Qualified applicants usually teach English in their home countries. In our 30-plus years of recruiting teachers, we’ve gathered a lot of information! Visit the links below to find out more about teaching with Participate Learning. You can also contact us via the blue chat icon in the bottom right corner of your screen. Ready to apply? View the application requirements to get started. Applying to teach with Participate Learning is a competitive process. It may take several months to complete all the steps. Don't get discouraged! We're here to help.